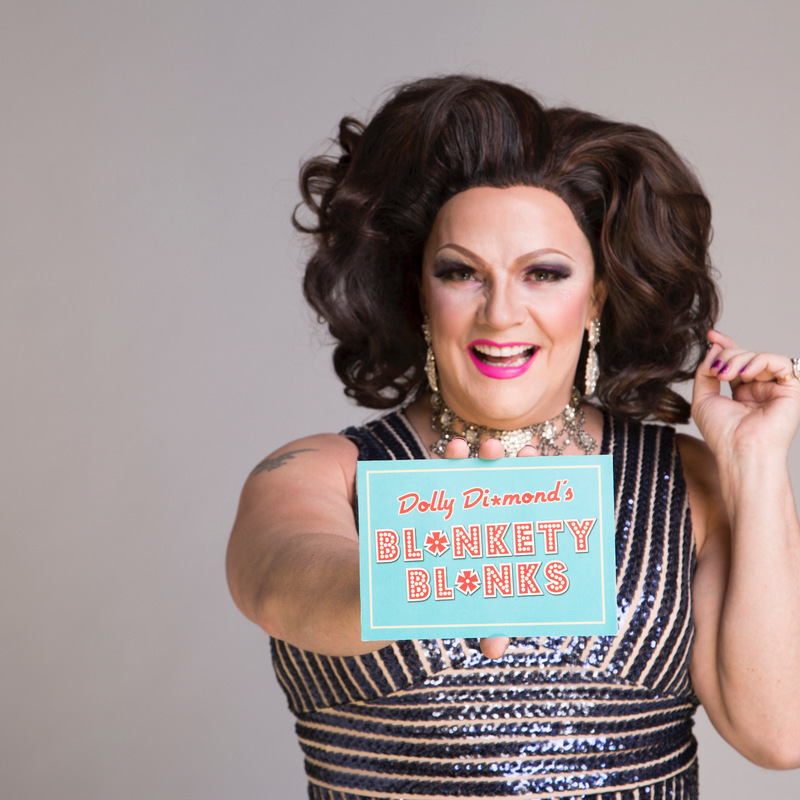 Reigning Queen of Cabaret, Dolly Diamond, is back with DOLLY DI*MOND'S BL*NKETY BL*NKS. 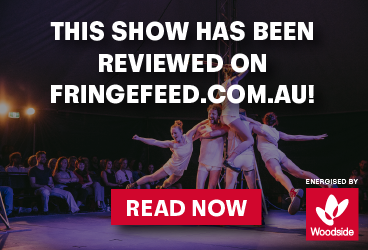 This live version of the top-rating Australian TV classic brings with it a line-up of celebrity guests and loads of laughs. With her sharp-tongued wit and comedic genius, Dolly Diamond is totally in her element with this naughty game show! Six celebrity guests throw caution to the wind and assist bewildered contestants -- selected from the audience - to win fabulous prizes! It's variety, comedy and live entertainment at its best -- or definitely at its funniest! You won't see this on your TV screens. Nicholas Clark Management NCM provides international and national management and representation services to professional performing arts companies.